and entrepreneurs. 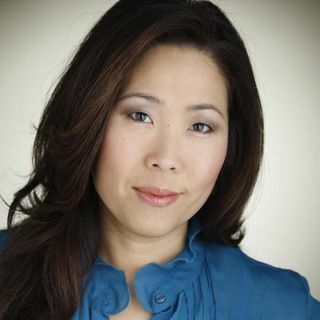 She was co-chair of two national AAJA conventions. major events in Southern California throughout the year. job at KTLA in Los Angeles while still finishing her last year at UCLA. regional awards for her work as a journalist. and writes Korean, German and Spanish.